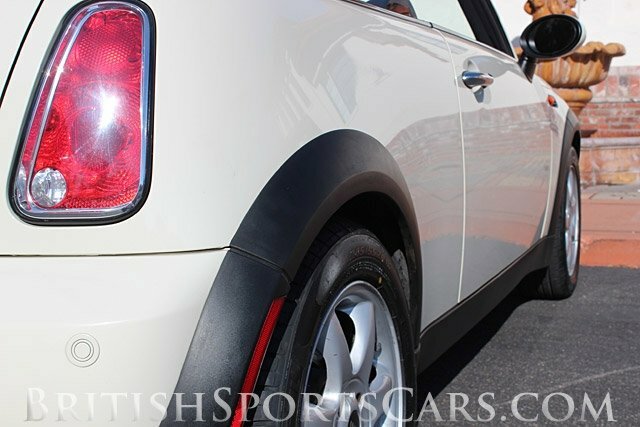 You are looking at a very clean 2008 Mini Cooper Convertible. This car is a fantastic color combination with white exterior and dark blue leather interior. The paint and body is all original and in exceptional condition. The upholstery is also in great condition. The car is very well optioned and is ready to go. It is fully serviced with new brakes and new tires. You will not find a cleaner, more well-optioned car on the market for sale. Please feel free to contact us with any questions.